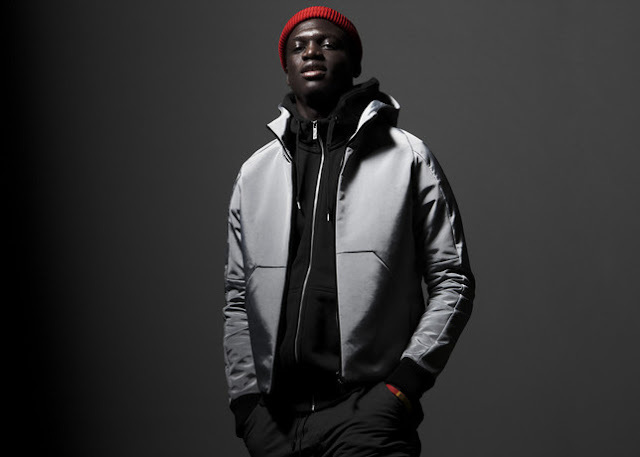 Kirani James won Grenada's first Olympic medal, winning gold in the the 400 metres at London 2012. 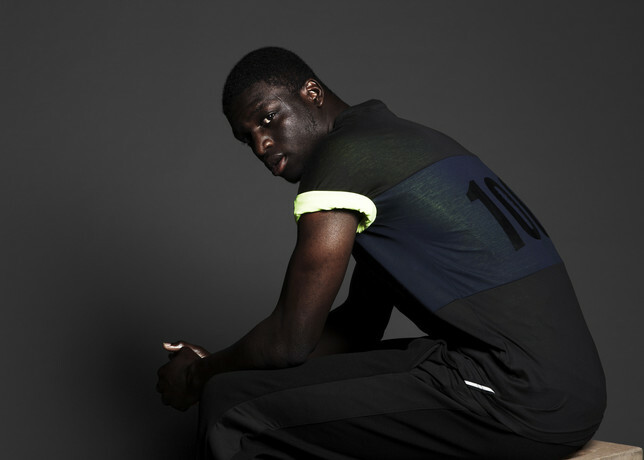 ... And more exciting news, he is also the new face for the NIKE NSW Collection. 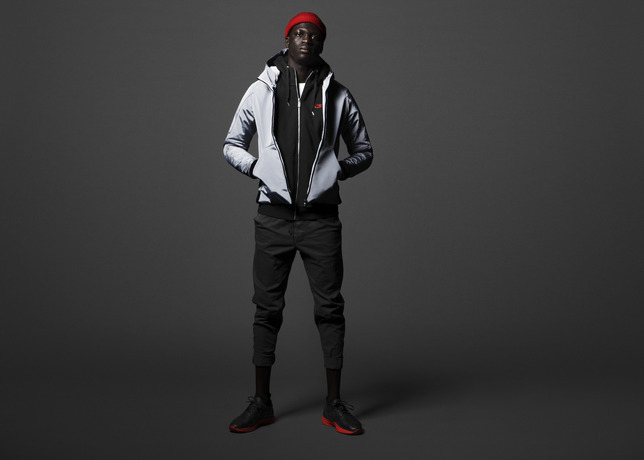 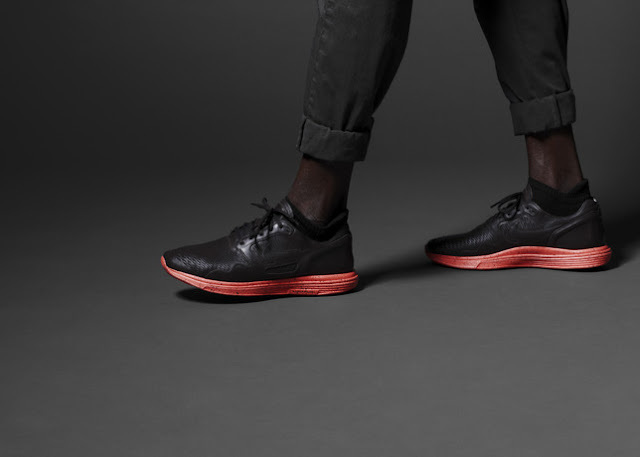 Inspired by Nike’s running roots and featuring the dual-stripes found on traditional track wear, the NSW Fall/Winter 2012 collection evolves classic pieces into sophisticated, sport-infused attire.